Are you planning an unforgettable 21st, impressive Christmas party, or special intimate gathering? CCP offer great rates for PA packages and DJ gear. Optional special effects such as smoke machines and disco balls really get the party started! 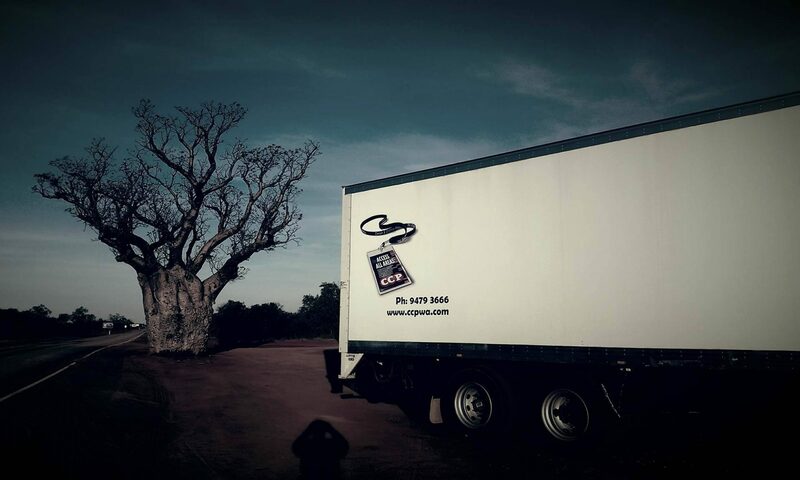 CCP supplies the general public with a ‘pick up hire service from our location in Belmont, Perth. For a small extra charge, we can also deliver equipment direct to site. CCP offers a massive range of event equipment at highly competitive prices. Contact us now with your party requirements!